Join us as the competition heats up before the game! 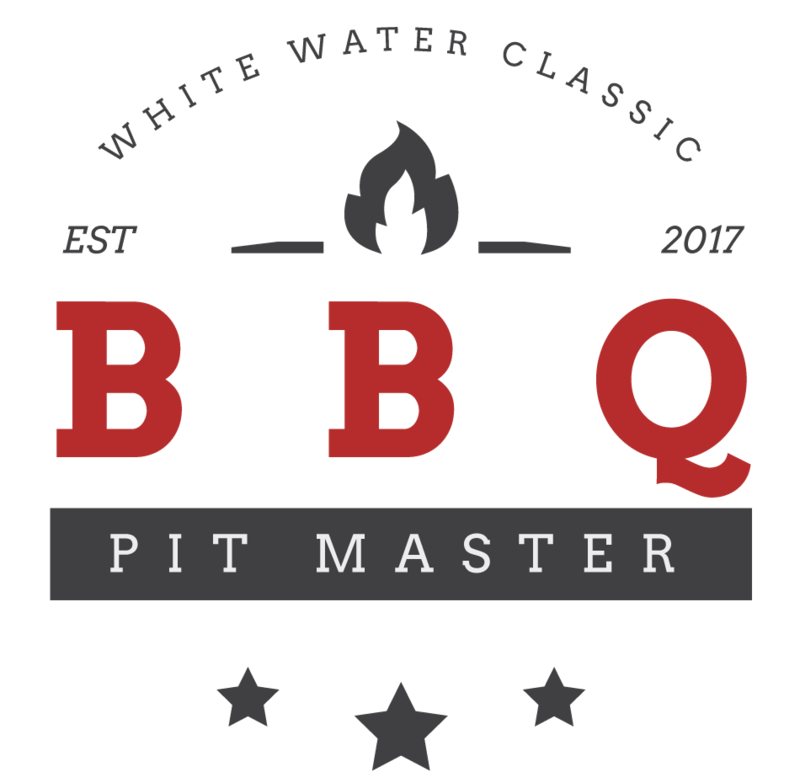 Who will reign champion of the 2018 White Water Classic BBQ Pit Master competition? Sign up online below, at the Phenix City Parks and Recreation Office, or on game day for your chance to gain bragging rights that will last all year long. Each team may consist up to four (4) members, including one (1) main chef and three (3) assistants. Judging will be for ribs and/or any additional meat of your choice. You must bring your own grill, grilling products, and meat for competition. Each cooking team must provide their own meats, seasonings, sauces, garnishes, and all tools and utensils necessary to cook and serve their entries. Ribs: You must cook one slab, providing two ribs for each of the four judges. Additional Meat: You must cook a portion of serving per judge. All grilling must be done onsite. All seasoning and marinating of meats as well as barbecue sauces can be done prior to the event, but is not required. Each contestant must purchase a tailgate spot in order to participate. Vehicles must be parked in designated parking areas. Contestants may set up tents and banners if desired in their space. No cooking of any kind can begin before 7:00 a.m. EDT. All cooks are asked to respect the rights of other grillers; no profane language. Team check-in is from 6:30-7:00 a.m. EDT with the tailgate attendants. Grilling begins at 7:00 a.m. EDT, and judging will begin at 1:30 p.m. Entries will be judged by a team of four (4) judges. Meat will be scored on aroma, taste, texture, and overall appeal. The scoring system will be judged on a linear scale from 1 (bad) to 10 (excellent). There will be no electricity provided. *Sauces can be prepared and meats can be marinated before grilling day, but is not required. Each cooking team must provide their own cookers, grills or smokers, and no team may share their grills, cookers or smokers with any other cooking team. All cooking must be done in the grills, cookers or smokers provided by the team, and no cooking will be allowed on the ground, or in the ground. After load-in, there will be NO vehicle access in and out of the cookoff site. Download a copy of the official BBQ Pit Master Competition rules or the Official Registration Form to fill out and bring to the Phenix City Parks and Recreation Office. 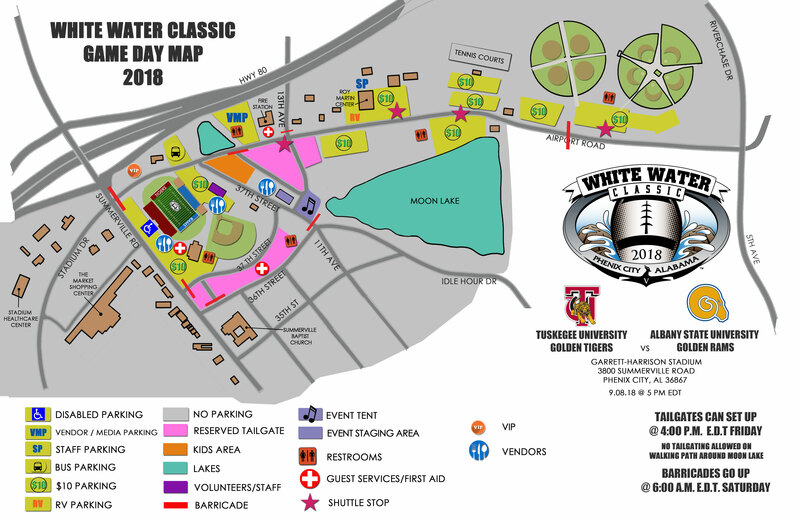 © 2017 White Water Classic. All Rights Reserved.